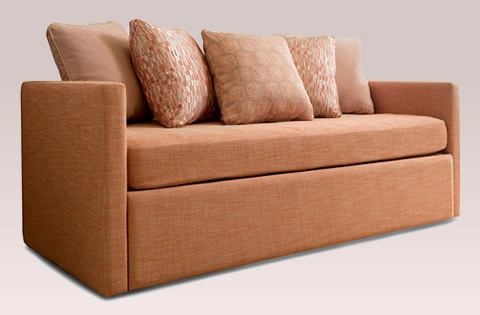 Discover your perfect sofa or sleeper sofa at Carlyle. Choose from one of our proven favorites, or design your own unique piece. 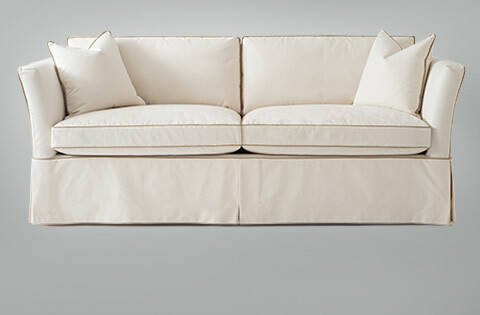 Try our famously comfortable Carlyle sofa bed. 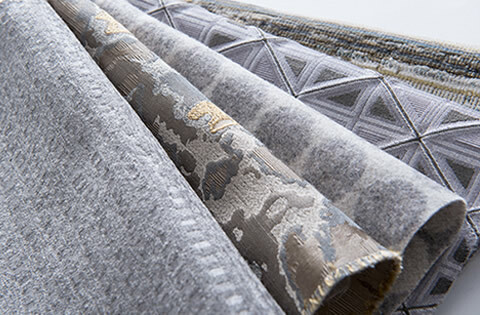 Introducing our sophisticated new fabrics. We’re adding exciting new styles. We offer reupholstery, cushion refills and slipcovers. At Carlyle we understand that just picking a different fabric color doesn’t make it custom. That’s why we have an easy process that allows you to choose every aspect of your sofa — from the arm and leg styles to the back height and width, to the firmness of the cushions. We take great pride in the fact that our furniture is made right here in the USA in our family owned and operated factory. 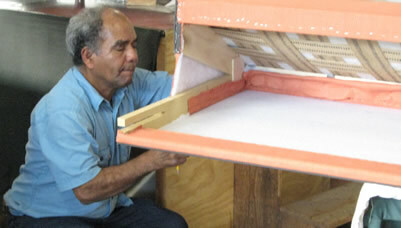 We build everything we sell, with strict attention to every detail, building each piece one ￼at a time and by hand.